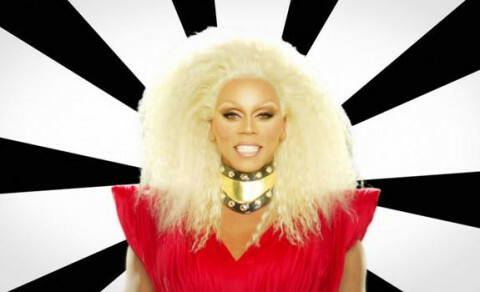 Word Association with RuPaul’s All Stars Drag Race! 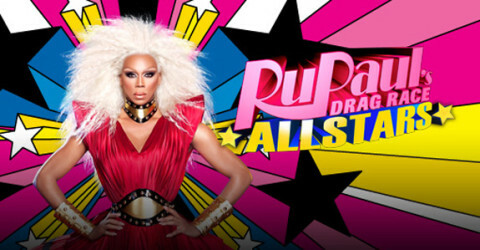 RuPaul’s All Stars Drag Race … revealed! 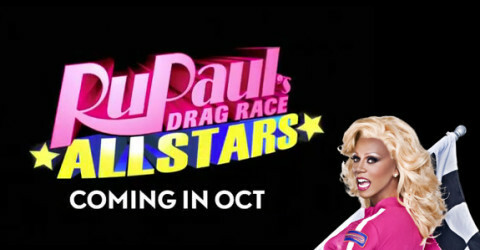 RuPaul’s All Stars Drag Race teaser! 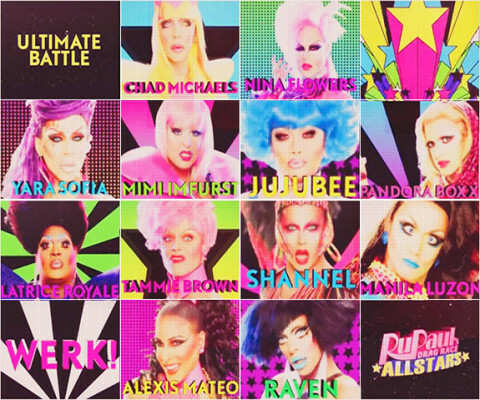 What (or WHO did) Willam do on ‘RuPaul’s Drag Race’?